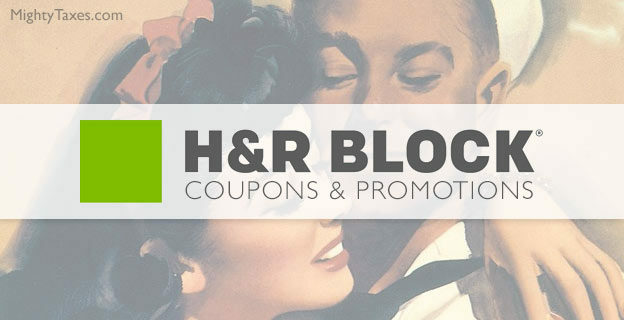 Today’s best coupon code for H & R Block: Get up to a 50% discount when you use one of our featured coupons or promo codes for H&R Block tax software including: Basic, Deluxe, Premium, or Self-Employed editions. These online offers are good for new or returning customers, and most of the time no keycode is needed. In fact, you can just click below to apply a discount! Deluxe: $54.99 $22.49* | Premium: $79.99 $37.49* | Self-Employed: $99.99 $59.99 - *Best price! 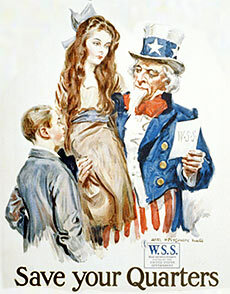 Free Federal tax returns & homeowners. Free State e-file + tech support (chat). Oh, my… I can buy a sarsaparilla with my extra savings! There are usually at least two different promotions available for HR Block software, and neither one is always best for all editions. See how each coupon is best for certain editions? Coupon #2 is the better discount for Deluxe and Premium, while coupon #1 is best for Premium & Business. That’s why we feature the best coupon for each edition separately! If you have any doubt, just click on more than one promotional link and compare discounts yourself. Back when H and R Block software was called, “TaxCut,” (until at least 2015 or 2016?) customers were required to enter a key code to get a discount. However, now it’s a simpler process and coupons are applied instantly when you click a promotional link. Even though actual H and R Block key codes are now rare, they may be given directly to returning customers from support agents. In this case, the codes are non-transferrable and intended for one-time use. After entering your code, click “apply.” If it’s valid it will be applied to your order total. Also, check to make sure you aren’t using a discount code for an H&R Block retail office. If you believe that you are getting in error, contact an H&R Block rep via chat and they can access your account and help. 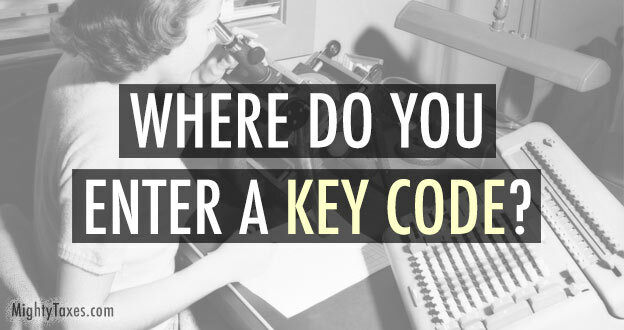 Are There Key Codes for Free State Filing? 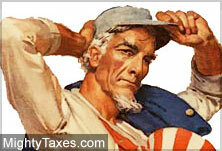 Did you ever here the quote about trying to avoid death or taxes? That saying seems to also be true for the unavoidable $39.99 State filing fee. Since 2016 there have been no coupon codes to waive the state filing fee, but you may be able to avoid it if you file your taxes early in the tax season. 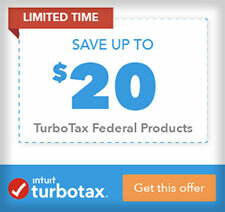 TurboTax runs a free state and federal promotion (until March 15th each year) and H&R Block may also give early birds the chance to avoid the state fee at that same time. However, if you are a procrastinator like me, expect to pay State fees! 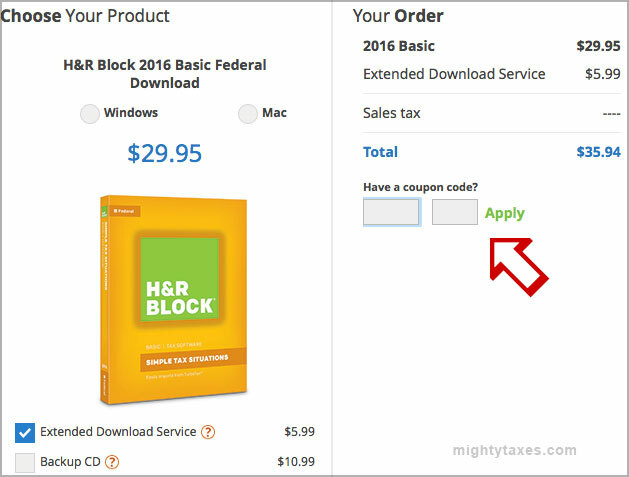 Tip: H & R Block Software is Cheaper Online! Come tax season the shelves of your local office supply store fill up with rows of tax software. 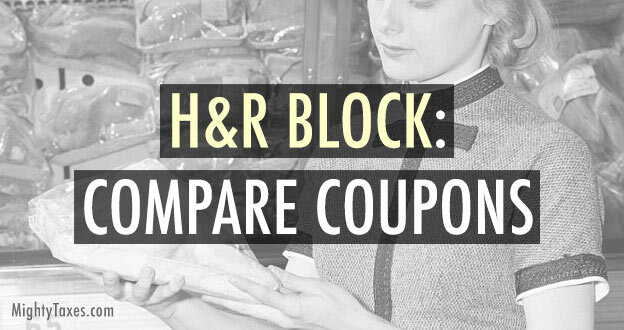 A lot of people impulsively buy H&R Block or other tax software this way, but don’t! You’ll almost always pay a lot more for a box with an actual CD or DVD, even if it’s on sale or you use a printable coupon. As of 2017, there is really no advantage to buying software in-store. It’s cheaper and easier to download it directly from hrblock.com and save $25 or more. How Much Does H&R Block Actually Cost? Is there a coupon for returning customers ? Let me know please where to find it, many thanks.